 Sign Up for a Share - Metanoia Farmers​Workers Cooperative LTD.
Want to be put on a waitlist? Give us your info below! As previous and potential sharers of the CMU Farm, you should know that our pricing reflects various realities – the total dollar value of produce per share from previous seasons; the costs of growing and maintaining heritage variety vegetables; the labour realities of a small farm in an urban centre; and the desire to build a financial structure that creates sustainability by allowing us to pay our full time farmers something closer to a living wage than we have been able to in years previous. 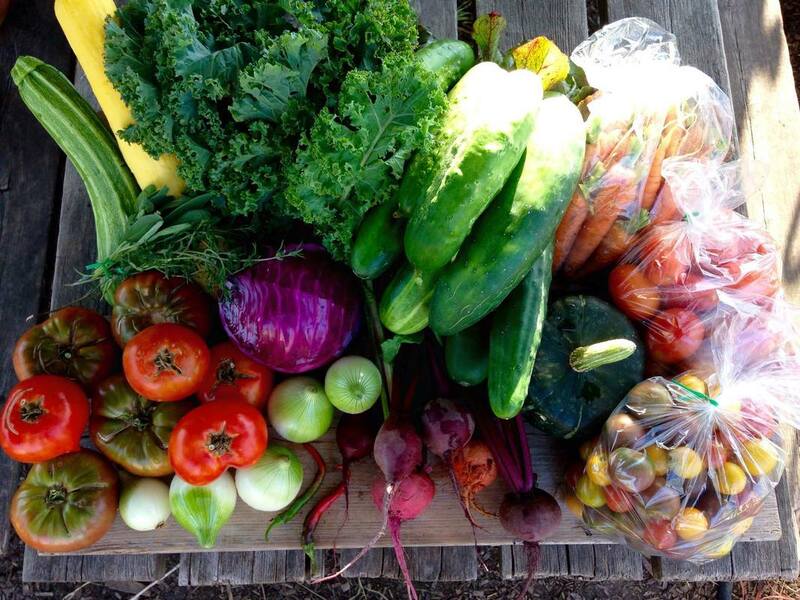 With all of that in mind, we hope you’ll consider us for your vegetable needs this summer. We would love to grow for you!